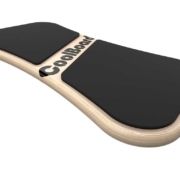 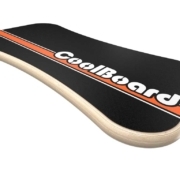 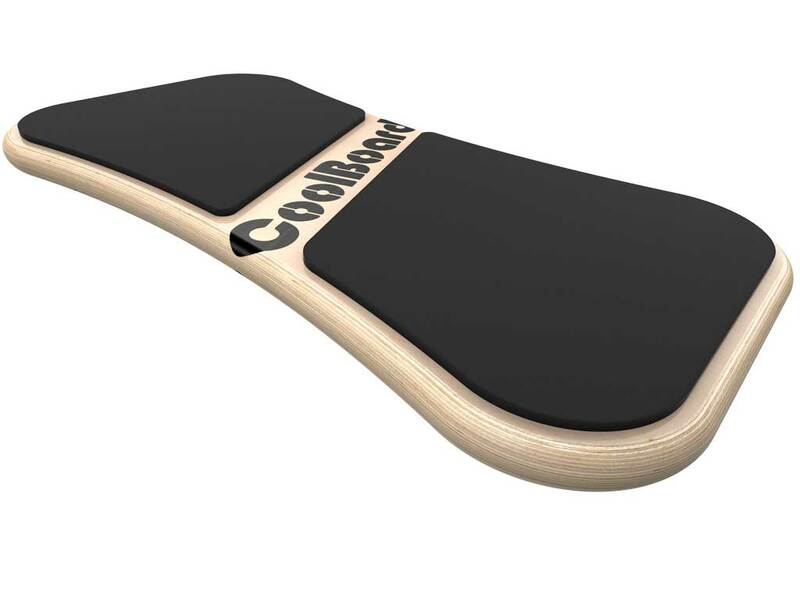 Balance Trainer by CoolBoard. 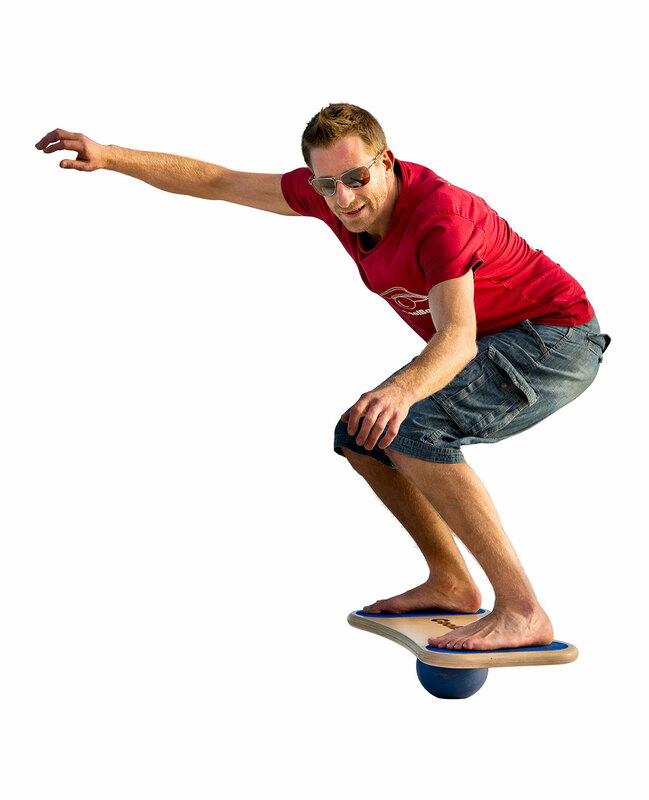 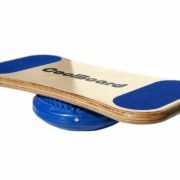 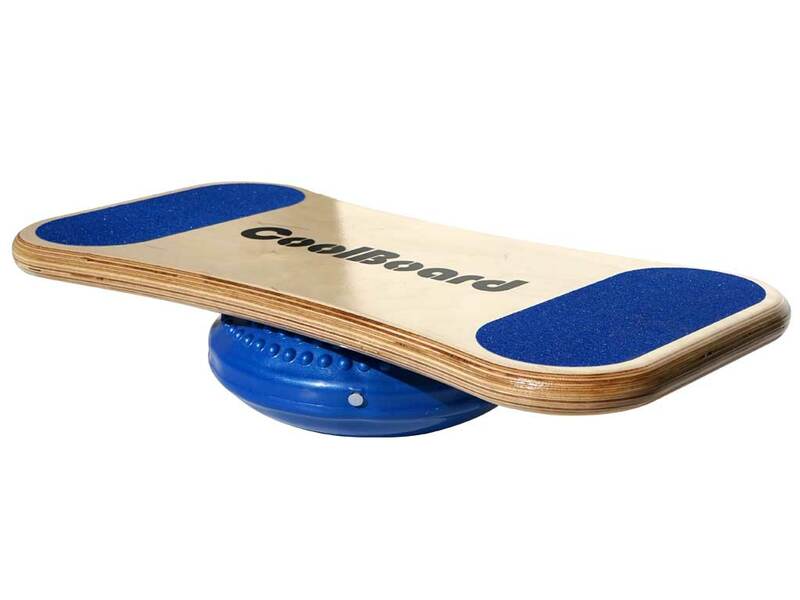 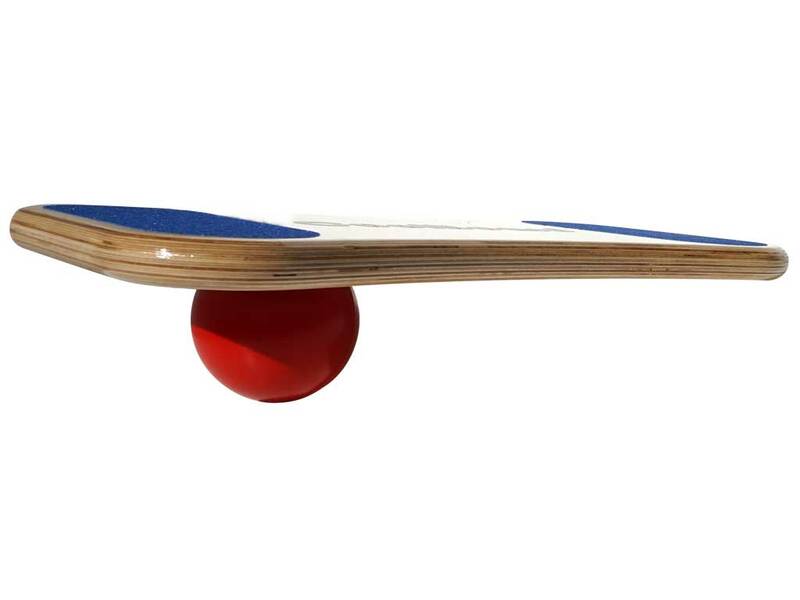 The Best Balance Board / Wobble Board! 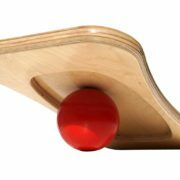 A sweet spot for many – needs a little more conviction than the Small Ball, but rewards with better performance. 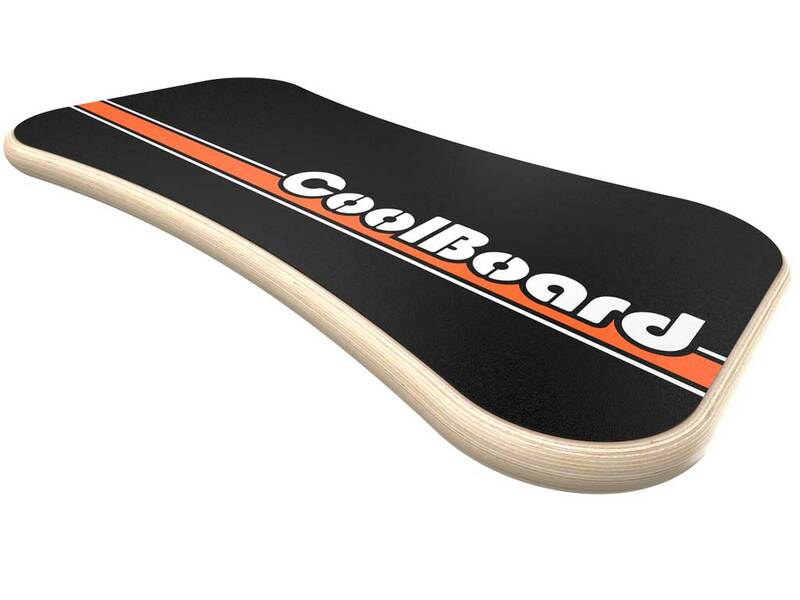 However dynamically you ride you’ll never catch a corner on the floor. 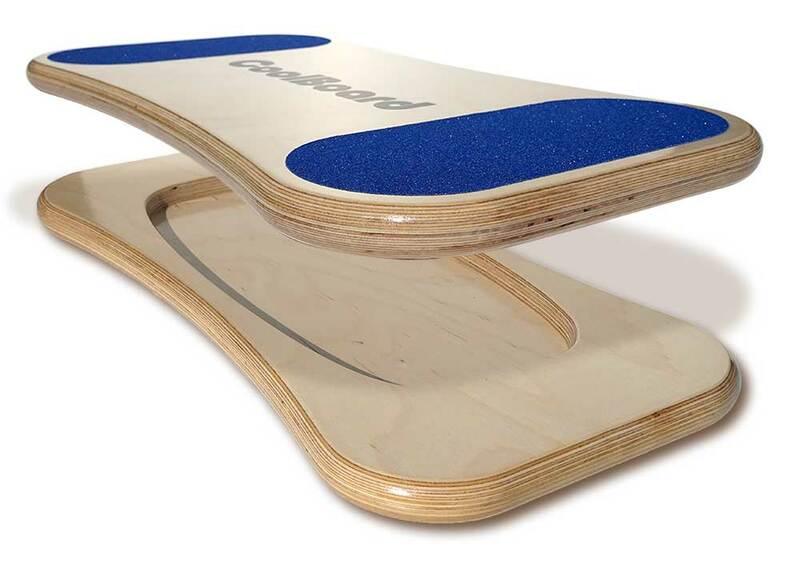 Choice of Slow, Standard and Quickness Speeds. 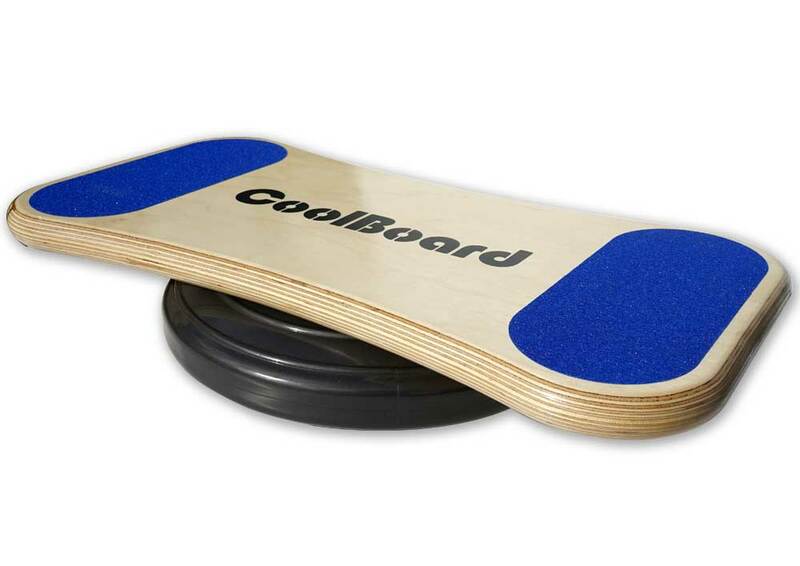 Add the Easy Start Balance Disc to your package for just that, an easy start! 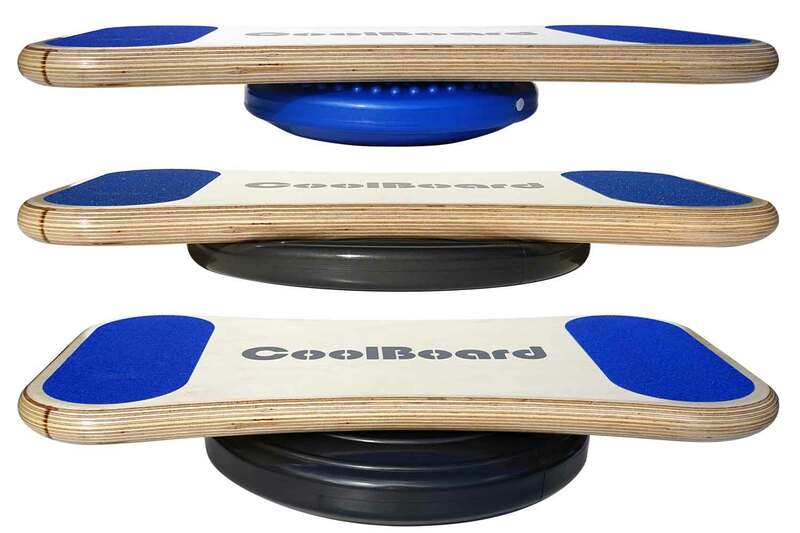 Exercises – not just for standing – CoolBoard will give your Core and Joint Stabilisers the best workout possible – the magic of 3D movement! 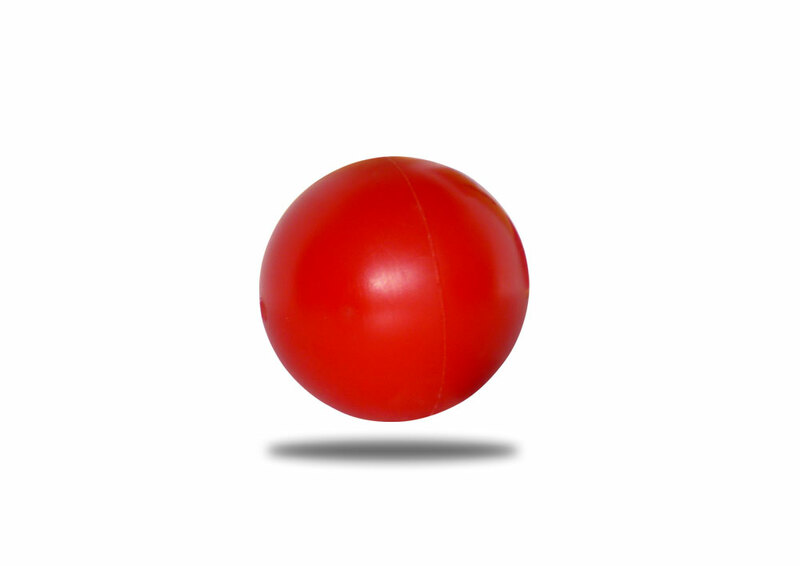 The Medium sized Ball is a great all-round ball, being the middle ground between our Starter Package with the Small Ball and the Ultimate Package with the 6 inch Ball. 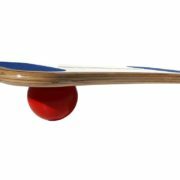 Keeping you reasonably close to the ground to aid confidence and ease of ‘pop-up’, but high enough to enjoy spirited riding, and better exercise experience. 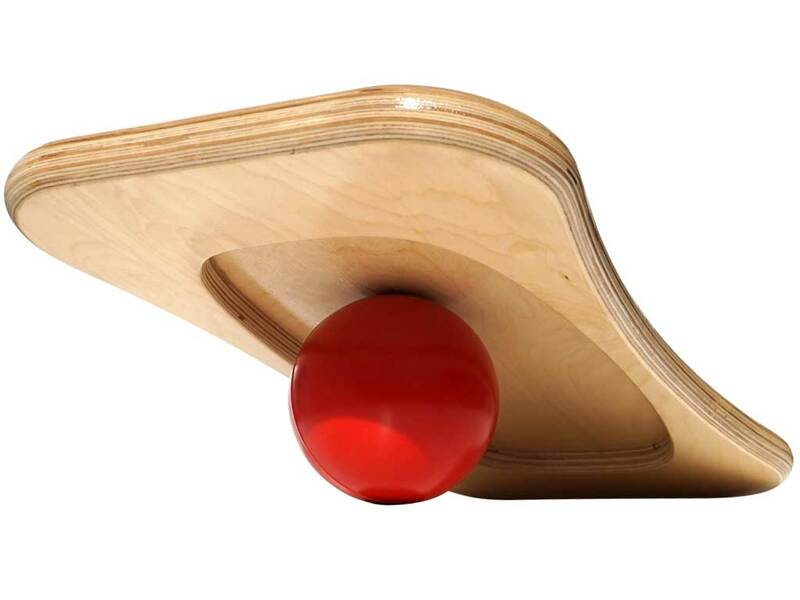 The bigger the ball the better it works and feels. 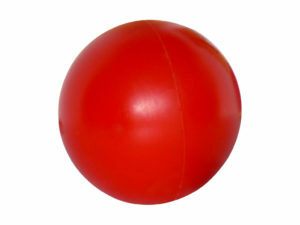 You can also use the Ball as a 1.3 kg medicine ball.